From A Distance: Why Do I Blog? There comes a point in everyone's life when you have to ask yourself, "What's the purpose of life?" Wait that's a bit too deep for a Wednesday evening. How about, "Why do I do what I do?" That question made me trace back to how I started my blog. It just dawned on me that I have been blogging for almost four years now. 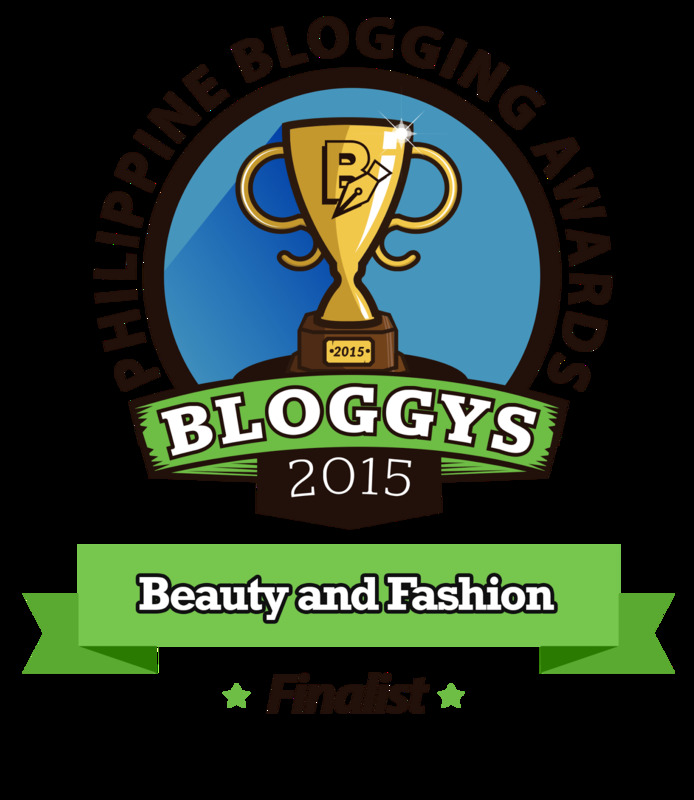 My blogging anniversary is on April 16! It was during summer of 2012, I was bored and looking for something to do to keep me occupied. I was a big fan of international bloggers like Nicole Warne of Garypepper, Olivia Palermo, and Aimee Song of Song of Style. I looked up to them but I never aspired to be like them. I was just a fan until one of my good friends me encouraged me to make my own blog. I thought it was such a crazy idea. I had a camera but I wasn’t any good at taking photos. When she offered to take my photos for me, I gave in and made my own Tumblr site. (www.superkallyfragilistice.tumblr.com) All I had to do was write which I thought would be easy peasy since I loved writing. --- I was wrong. It was difficult deciding what to write about. What could I talk about that would interest people? I started off writing about more personal topics with a few fashion posts. It was only last year that I veered towards writing about travel, food, and events. I found my passion in blogging. Never would I have imagined that I would be celebrating my 4th anniversary in just a couple of days. My hope is that one day I can quit my day job and blog full time. As of now, blogging isn’t enough to cover all my financial expenses yet so part time would have to do. But if I could have my way, I would totally drop everything just to blog which is why it really hits a never when I hear people think that blogging is easy and it’s a way to get famous. It’s never been about the number of likes, comments, or followers. Blogging is about being able to reach people through your words. I want to be able to impart something on others. I hope that you enjoy my blog as much as I love writing for you.